Replace your HDD with an IntelÂ® SSD 545s Series and accelerate your computer performance immediately. With performance faster than an HDD, you'll see quicker boot-ups, more responsive applications, and faster file transfers for less waiting and more doing. Intel is a leader in quality and reliability. 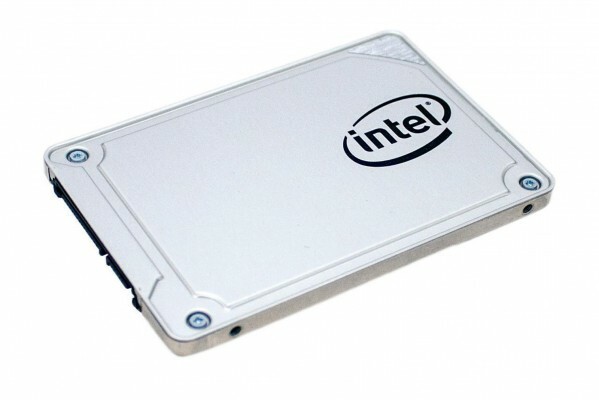 Every IntelÂ® SSD is subject to rigorous testing standards above and beyond the standard quality requirements. The Intel SSD 545s Series supports AES 256-bit self-encryption to protect your data and is backed by a 5-year limited warranty. The standard 2.5-inch form factor fits easily into most PCs. With IntelÂ® Data Migration Software, copying data from your old drive to the SSD is simple. The Intel SSD 545s Series features 64-layer IntelÂ® 3D NAND technology that enables higher drive capacities and delivers a cost-eï¬€ective replacement for traditional HDDs.